The Regent Theatre is proud to present the only Boston area appearance by Brian Auger, the London, England born keyboard genius & musical pioneer, lauded and loved by everybody from Herbie Hancock to Mose Allison, from the Brand New Heavies to The Beastie Boys, whose tracks have been sampled by Mos Def, Common, Air and Kid Loco, and his original compositions covered by Sarah Vaughan, Richard ‘Groove’ Holmes and he is the proud recipient of a US Congressional Award For Services to Jazz! For over 50 years, Brian Auger has been a musician’s musician. Jazz pianist, bandleader, session man, Hammond B3 innovator, and a key player in the rise of jazz/rock fusion, Brian has done it all and then some. An incredible gentleman with one of the most varied careers in music, he has incorporated jazz, early British pop, R&B, soul, and rock into an incredible catalog that has won him legions of fans all over the world. 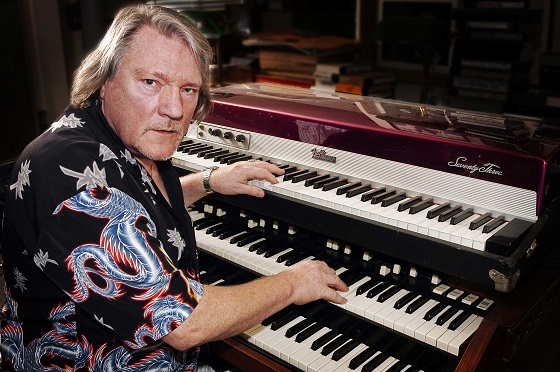 Brian Auger is one of the best B-3 artists I have ever heard in my life. His technique is awesome and the amount of energy he generates is unparalleled and relentless. He is a tremendous talent with a wonderfully warm and compassionate personality, a combination that is hard to beat. Those who remain oblivious to the obvious delights of Brian Auger’s Oblivion Express do so at their own risk. Gambale is an inspired songwriter with more than 250 songs published on 20+ albums. His music touches on many styles from rock, funk and jazz to R&B and some Latin and Brazillian influences. He has a strong & long association with Chick Corea thru the Electrik Band and the most recent incarnation of Return to Forever. 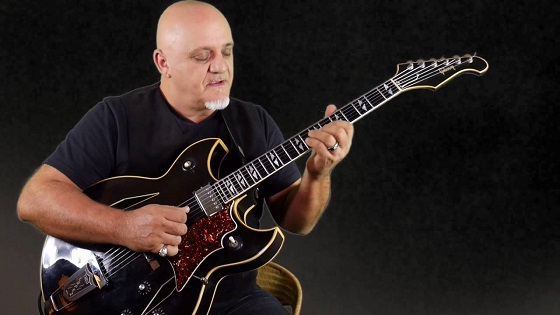 As a legendary guitarist, Gambale is an undisputed genius who originated the “sweep picking” technique (a new way to play the instrument) and elevated it to a precise art form now standard in the guitar lexicon. The “Gambale Sweep Picking Technique” continues to inspire generations of musicians. Jazz, rock, metal and progressive artists alike are united in their awe of Frank as both an amazing technician and an unsurpassed musician.